'Our 16th Century Coaching Inn commands an enviable position, conveniently situated on the main A35 where Devon & Dorset meet, between the bustling market town of Axminster, and the beautiful seaside town of Lyme Regis, the gateway to the Jurassic Coast. 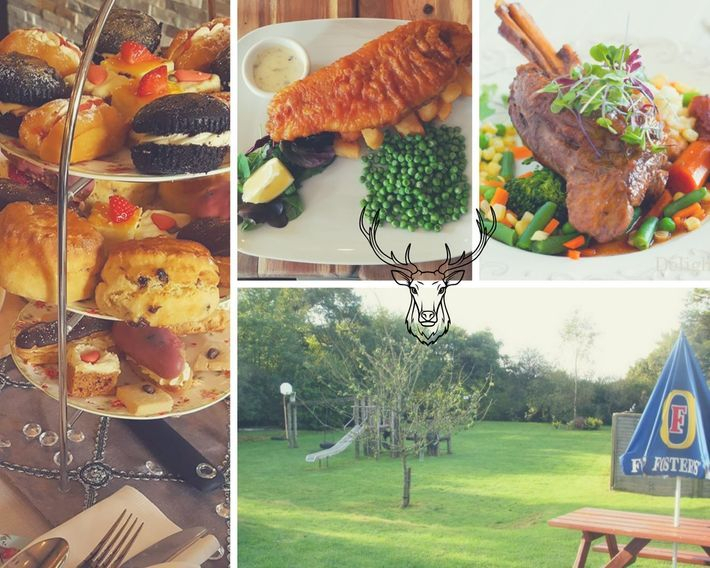 Whether it's a family day out, business meeting or get together with friends, The Hunters Lodge is the perfect place for Lunch. 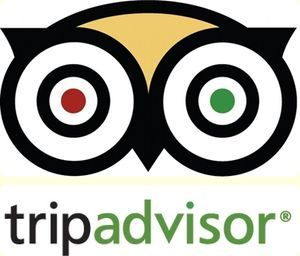 With an extensive Menu featuring fresh locally caught Fish, super steaks from Duncan our local butcher, traditional pub favourites, home made 'Specials', or light bites for those with a small appetite, you may be spoilt for choice! Whether on your holidays, celebrating a special occasion or just don't fancy cooking - why not book a table for an evening meal. Come and relax with family and friends and enjoy a glass or two from our extensive wine list compiled exclusively for us, by Martin & Sue, our local wine merchants. If you're having a 'bit of a do' - why not come and have a chat with us - we can seat up to 40 in our restaurant area, and will be happy to design a personalised menu to suit your requirements. Children are most welcome and we are very aware of the importance of providing good, wholesome home cooked food with the emphasis on choice and variety - this means children, and parents alike, are sure to love our fabulous Kids Menu. The Menu comes complete with colouring sheet and crayons to keep them occupied! - that is of course, if you can keep them inside! - chances are they will want to explore our huge garden, climb the play frame, dig in the sand pit or visit the play house. We have ample parking, and there is level access to the building making life easy for those with mobility problems. Well behaved dogs are also welcome in all Bar areas. Why not try our fabulous 'Fun Quiz' every Monday evening (except peak season) - book a table to eat before you play, and get 10% discount off your whole bill for the evening.